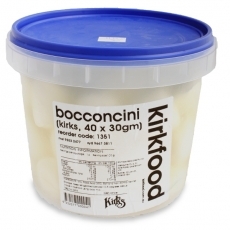 Fresh Australian cows milk Mozzarella that comes packed in water. Mild, fragrant, delicate - combined with tomato, fresh basil and good olive oil- it is a summer meal in itself. Nothing like Mozzarella di Bufala.